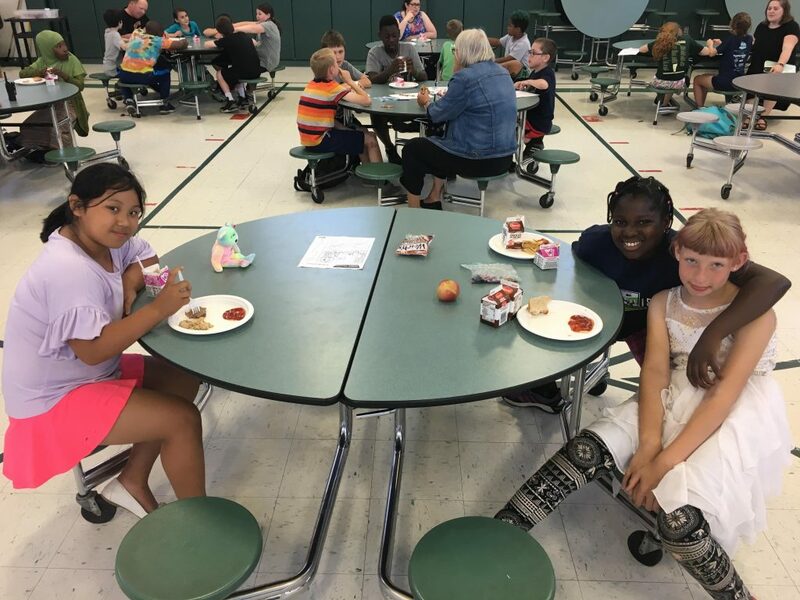 Some very special visitors recently greeted students of BSD’s Afterschool program at Flynn Elementary. 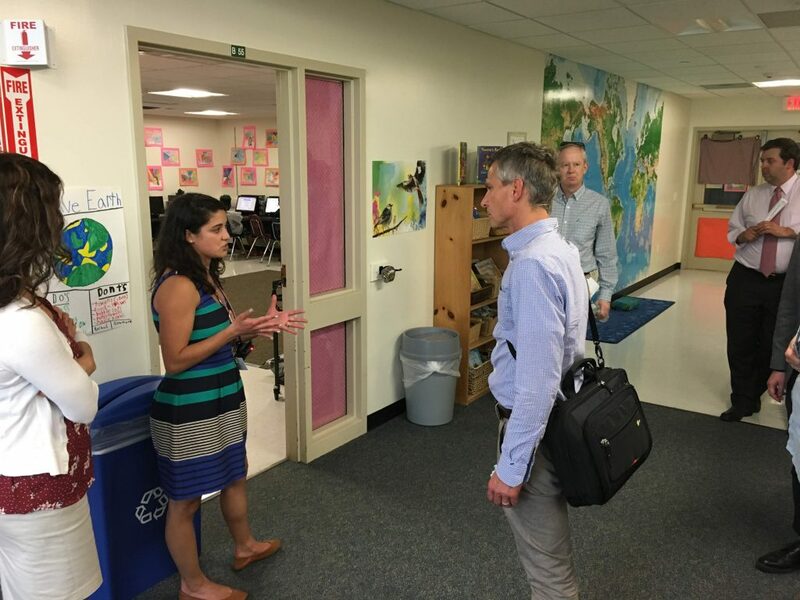 Staffers from the Office of Senator Leahy took time to explore the program and learn more about the many benefits of BSD’s Expanded Learning Opportunities. 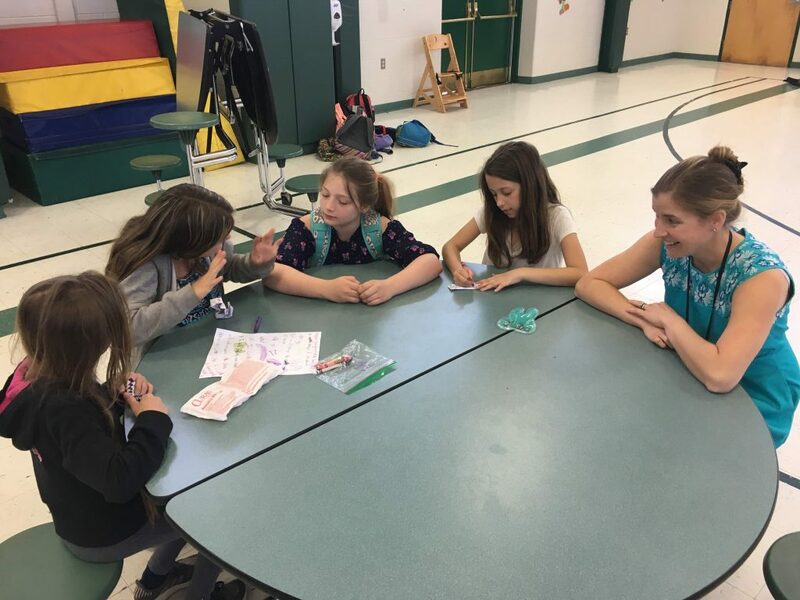 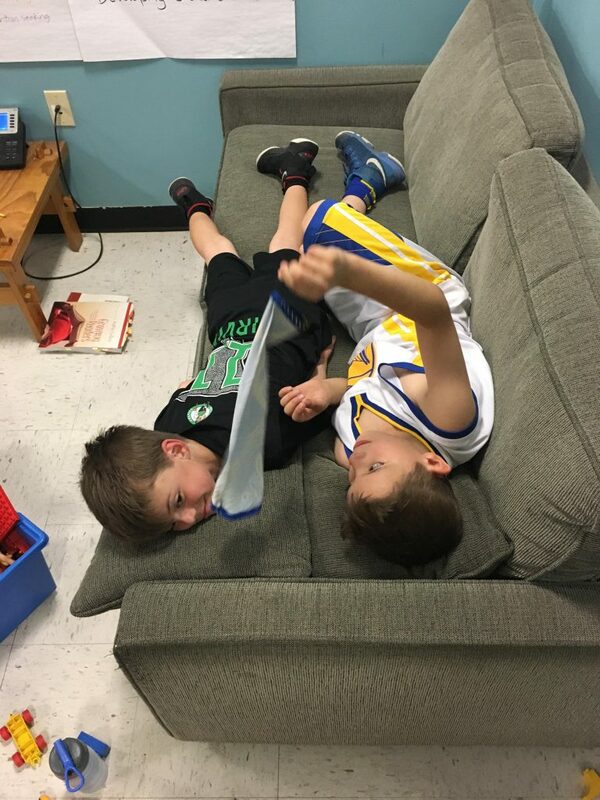 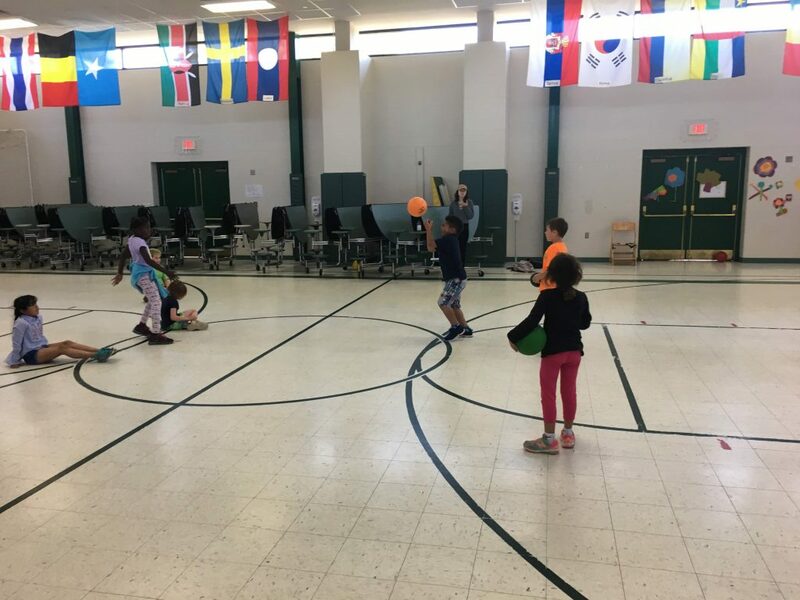 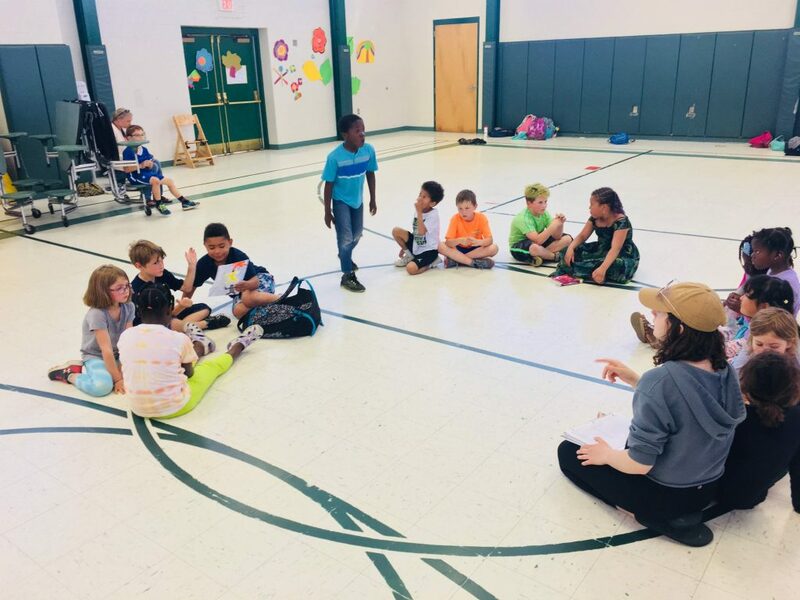 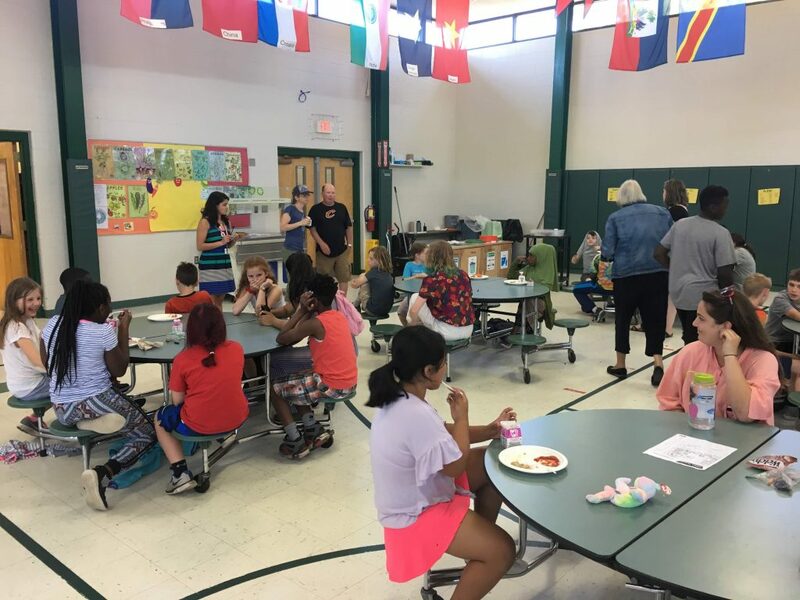 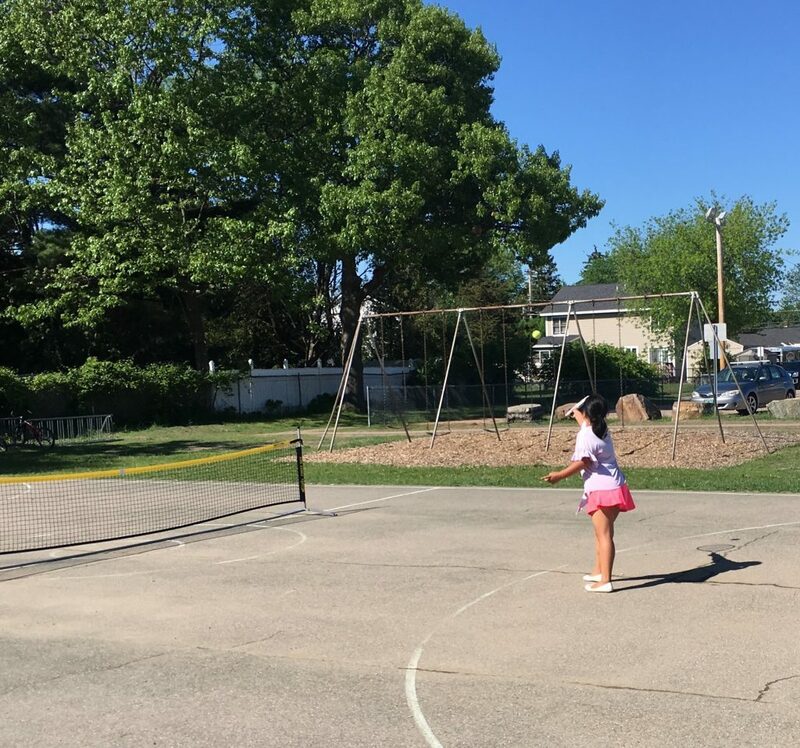 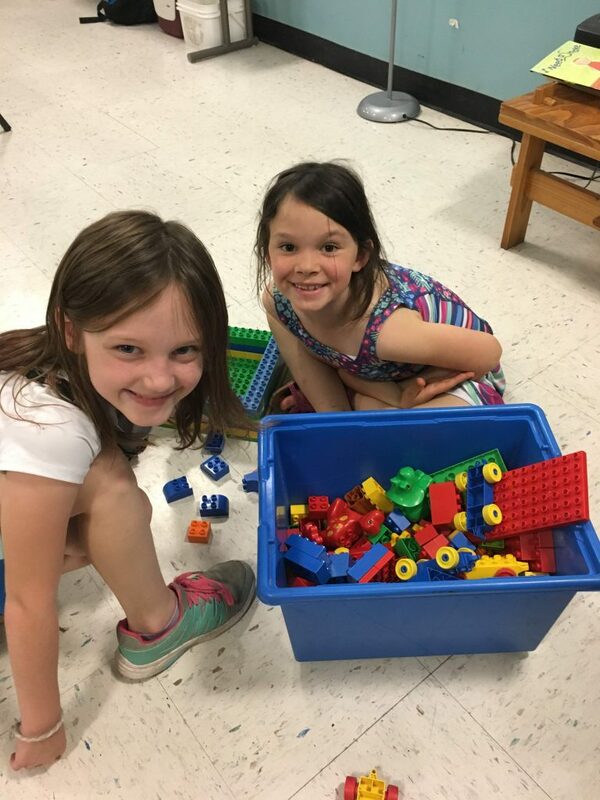 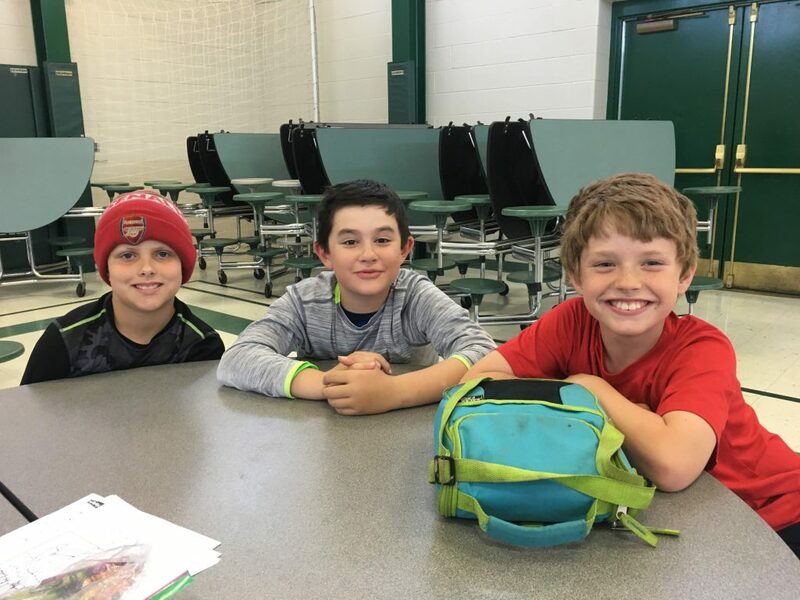 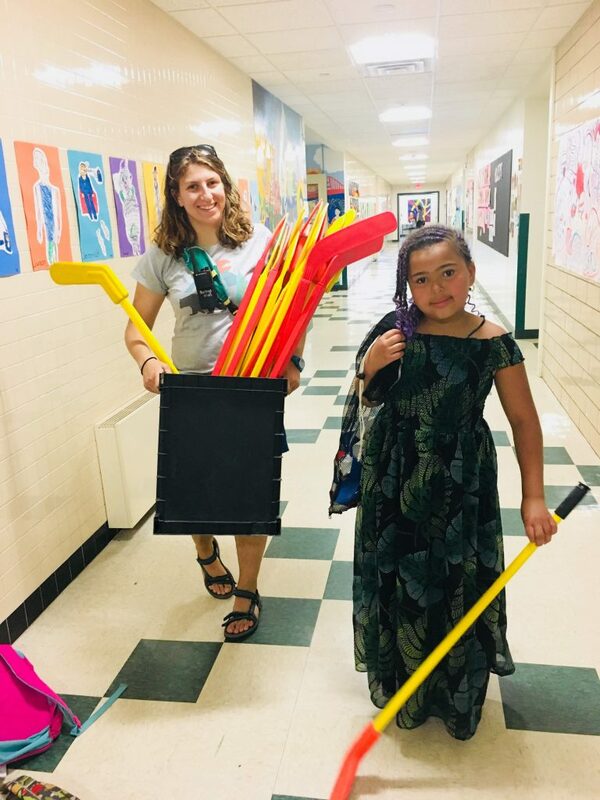 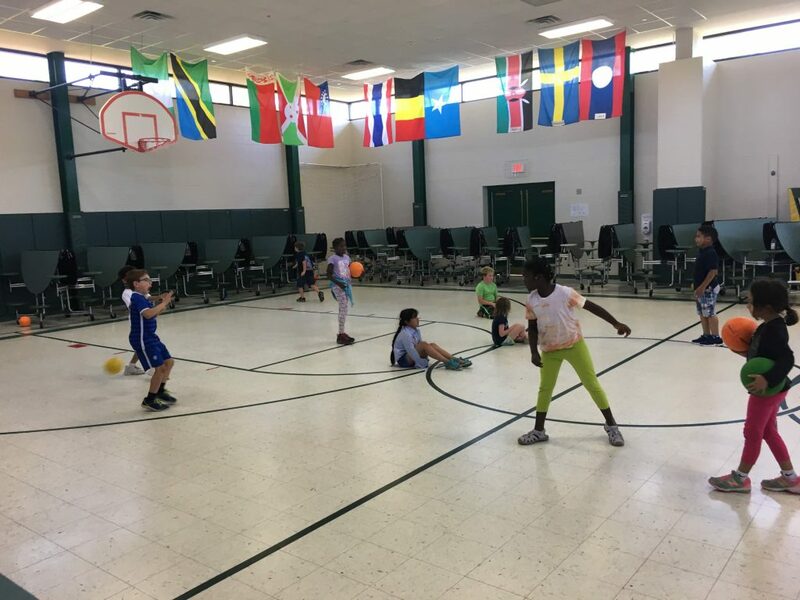 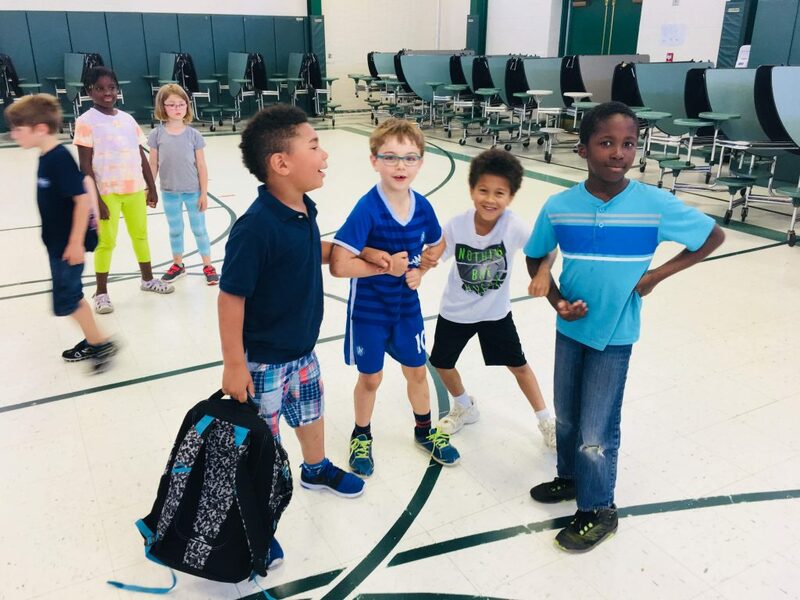 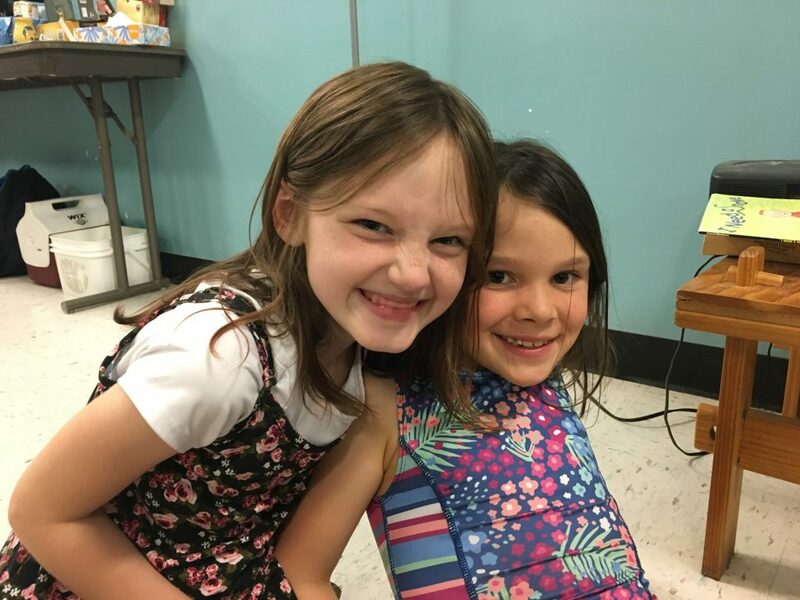 From healthy meals to homework help, physical activity to quiet space, the Senator’s team saw firsthand why BSD’s program has been so successful. 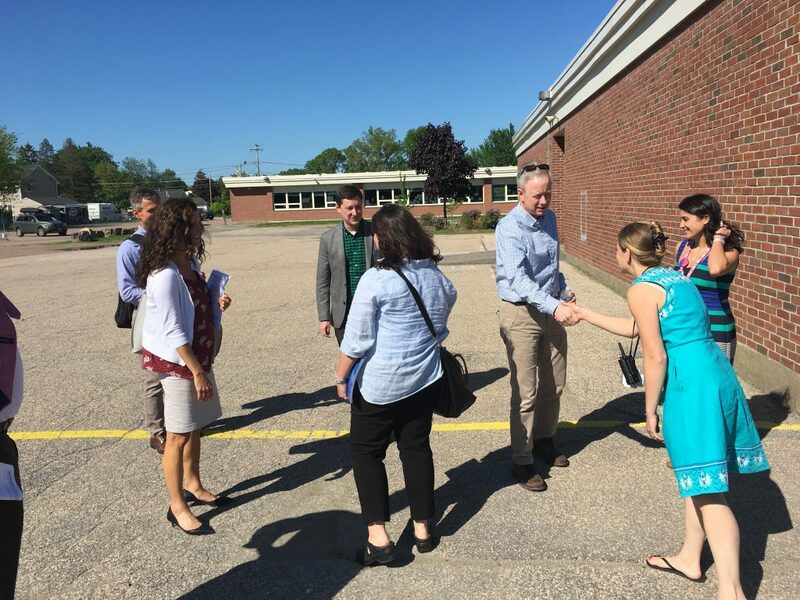 The staffers also took time to meet with our program director, Flynn’s site director, and the executive director of Vermont Afterschool, a key partner in our work. 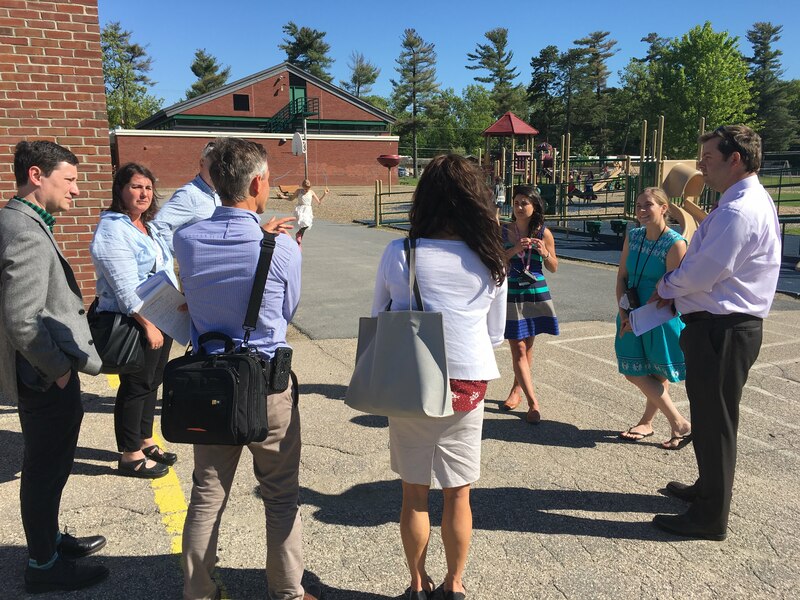 The group talked about successes, sustainability, funding, and, of course, bridging the achievement gap while raising the bar for all of our students.